Right from it's inception, e-con Systems has been a pioneer in OEM Cameras and Computer-on-Module products. 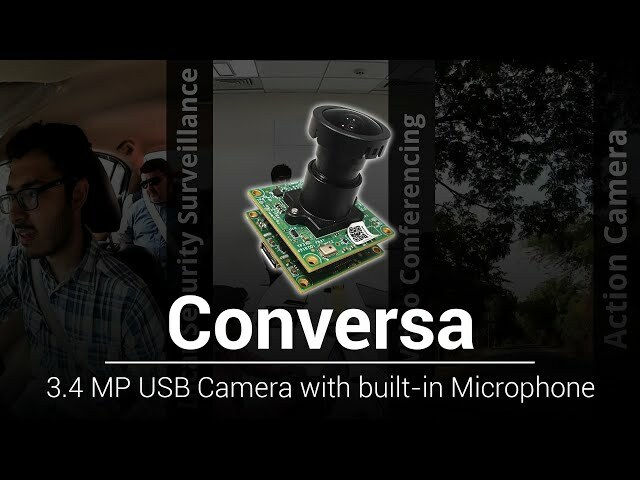 Cameras include standalone MIPI camera modules, USB cameras and stereo cameras. System on Modules include SOMs based on NXP, Texas Instruments & NVIDIA ARM processors. e-con Systems ships products globally to more than 80 countries. We thought of self-development instead of outsourcing, but we didn't have the manpower required and the knowledge. We got good references about e-con. The quality of the ALMACH kit, the evaluation kit for the eSOM3730, is superb. We are very impressed with the technical support and the documentation we have received. 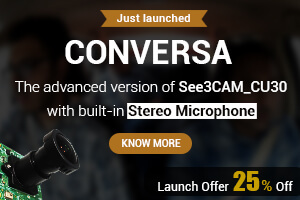 The See3CAM_30Z10X product is of high quality and a perfect fit for our needs. We are extremely happy with the finest service.